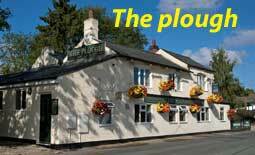 The meeting on Sunday was very well attended especially in light of the snow. All the speakers made excellent presentations outlining the current situation in their specialists areas and then outlined proposed strategies going forward. What has come to light is most of the "concessions" on the route are in fact more to do with engineering issues rather than the planners making the changes in the light of blighting residents homes. What was made clear at the meeting that the actual line is one issue but a second key point is the contractors who build the line and the maintenance depots needed to maintain the track. 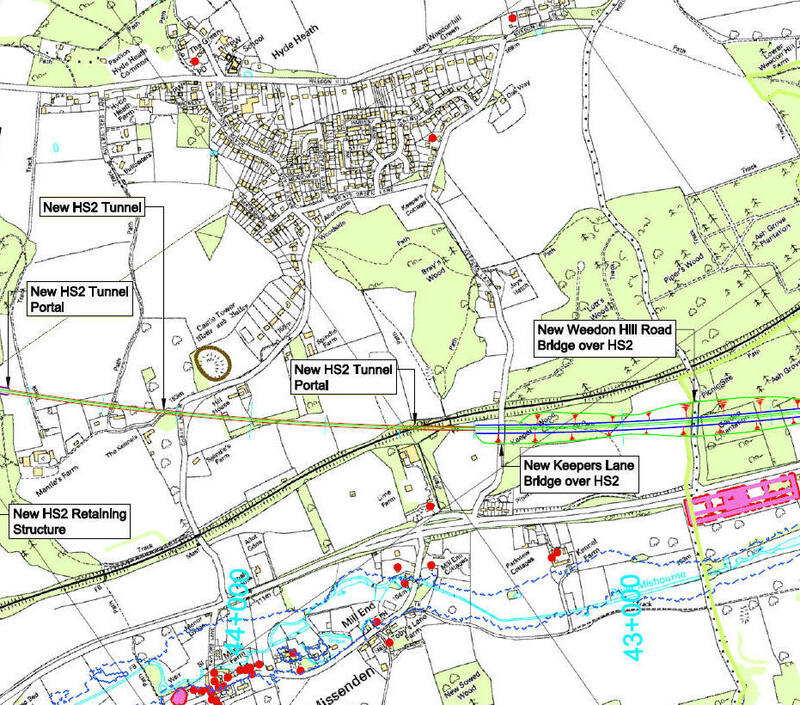 On HS1 contractors applied and were granted planning permission for sites that that were outside the original plan. 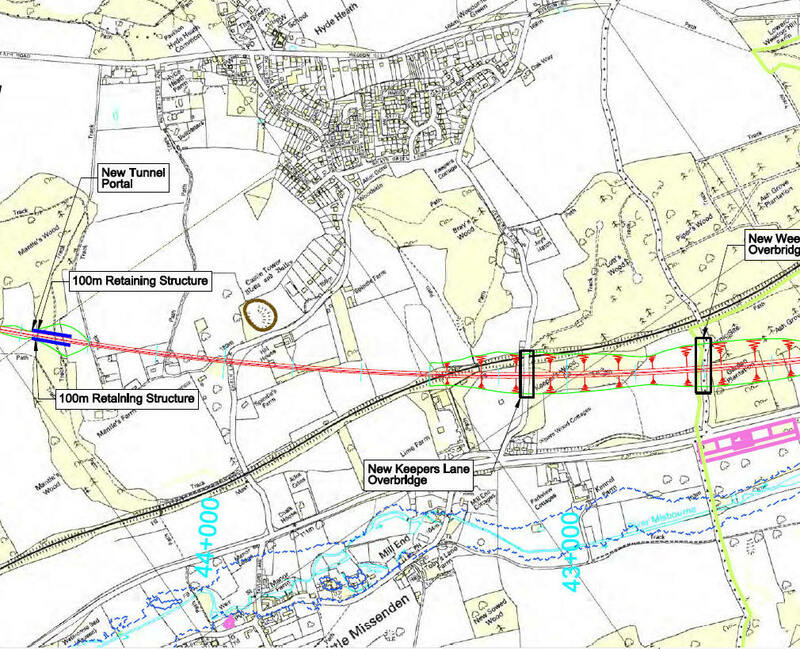 Kent County Council could not refuse permission, nor will Bucks CC be able to refuse permission, if HS2 goes ahead. HS2 Action Alliance is raising £125,000 to bring a legal challenge for a judicial review. This money must be raised within six weeks. The goal is £250 per household. Based on the understanding that if the legal challenge did not go ahead then donations would be returned on a pro-rata basis. HS2 Action Alliance will be totally transparent on how the money will be spent. There are a number of legal aspects of HS2 that can be challenged. The strategy is for each involved party to take legal action on a different area so the Government is confronted by a united front challenging it on a broad range of issues. Hence the need for the Alliance to raise funds. There is a great opportunity to derail this scheme( excuse the pun) we as a village need to get behind it. Our MP has accepted that HS2 will happen and is just seeking to stay in her job until she retires at the end of this Parliament. The Government has gone back on all of it promises on compensation. Many deep cutting our now shallow so the noise level and visual impairment will increase. With our MP on board the Transport Department is now riding roughshod over the Chilterns. to all those who packed the village hall two years ago. seemed like a done deal but local opposition brought about a change. The campaign to Stop HS2 is only just beginning and there is still a long way to go. The sparring is over - now it's for real. You said you would look at HS2 rationally. And yet you ignore your own department’s evidence that our alternative generates over £6 return for every £1 invested compared with under£2 return on HS2. Furthermore, half the stated benefits from HS2 are from the erroneous assumption that time is unproductive on trains, which your predecessor recognised was not the case. Network rail also agree that our alternative meets HS2 Ltd demand forecasts and had to produce a new forecast to make the case. Yet now as a minister you have completely ignored and buried the consultation response on HS2, which was massively against HS2 on every question. have offered the worst possible scheme, an extended hardship scheme that will leave thousands trapped in their homes until 2027.
to make rational decisions for the good of the country. to work hard to inform the public, the media and your colleagues of this damaging and wasteful decision. NB - This consultation is only open until August 2010 - act quickly ! The new Government has a clear commitment to establish a national high speed rail network to help fulfil our ambitions for economic growth and a low carbon economy. The vision is for a truly national high speed rail network which will include links to Heathrow and potentially other airports to provide an alternative to short-haul aviation. We will also actively study the options for a link between the new high speed line and the existing High Speed One line - which links London to the Channel Tunnel. The previous Government set up HS2 Ltd in January 2009 to look at the feasibility of, and business case for, a high speed rail line between London and the West Midlands. HS2 Ltd’s report, published in March 2010, makes recommendations on routes and station options for high speed rail, and includes an assessment of costs, benefits and sustainability impacts. HS2 Ltd’s recommended route follows the A413/Chiltern Line transport corridor through part of the Chilterns and makes considerable use of tunnels, cuttings and existing transport corridors to minimise the environmental impacts in the Chilterns Area of Outstanding Natural Beauty. Reducing and mitigating the local environmental impact of high speed rail will always be a very high priority for the new Government in taking this project forward. And no final decision regarding the route of the line will be taken until a detailed and inclusive public consultation has taken place. Other groups and contacts will be added as they emerge. Welcome to this first Newsletter which presents the short term way forward against the monstrous Government proposal to go right through our beautiful area. The minutes and notes from this Wednesday’s meeting can be seen on the Hyde Heath website. There will be further updates of this Newsletter when more information becomes available or when we need to take more action. 1. The Committee are making contacts to determine which lead body is to be aligned with for the fight against HS2 including : Bucks CC, Chiltern District Council, Chiltern Society Chiltern Conservation Board , Amersham Society. 2. Thank you Volunteers we will be in touch with you shortly for your help, and your further feedback on Good Ideas to win this battle. We are very positive that with the use of the correct professional advice and approach this proposal will be defeated. "Thank you for your correspondence/e-mail about the Government’s proposals for their new high speed rail line (HS2). I apologise for this initial standard response but I am receiving a large number of e-mails and letters and I want to acknowledge them as rapidly as possible. Please be assured that I am totally opposed to this route and will be working to ensure that the whole of the Chesham and Amersham constituency is preserved. If you do not have an email address, I will ensure that we keep in touch with you by letter and will send correspondence to the address you send me. Thank you again for contacting me and for bringing your thoughts and concerns to my attention. I believe that the case is not made for this route and that we can prevent this railway being driven through the heart of Chesham and Amersham."